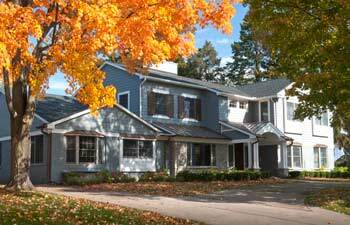 Oakland County Remodeling Services | Kastler Construction Inc.
At Kastler Construction, we have successfully designed and built homes for clients in the Oakland county area for over 15 years. We differ from the competition because we eliminate the hassle of having to deal with third parties during the remodeling process. From the initial design plans to the finished project, we collaborate with our clients to create truly beautiful homes. Having only one point of contact leaves less room for miscommunication and streamlines the remodeling process. We are with you every step of the way to make sure you get the home of your dreams. At Kastler Construction, we offer a variety of remodeling services to help you improve your home. Select a category to learn more about a specific service. A new custom home can be a wonderful expression of your personality and style. 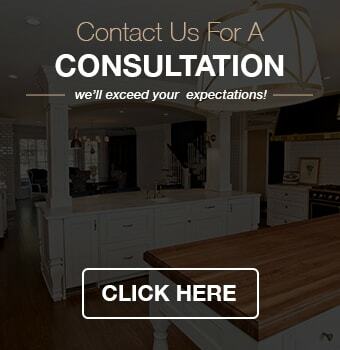 At Kastler Construction, we help your vision transition from the blueprint pages into your dream home. The design possibilities and opportunities for customization are limitless when you work with Kastler Construction. Looking to expand your home? As your responsibilities and priorities in life change, you may need to alter the structure of your home to fit your new lifestyle. Home additions are also perfect to add specialized spaces to your home that can improve the quality of your life, such as a sun room. Is the exterior of your home starting to look neglected? It may be time to call Kastler Construction to inject some style into your house’s siding, roofing, windows, doors, and other architectural accents. We bring more than 15 years of experience towards helping clients improve the curb appeal of their homes. Could your kitchen benefit from new flooring or countertops? At Kastler Construction, we work with you throughout the entire remodeling process, from design to installation. Our home builders and designers are more than qualified to help you rejuvenate your cooking space. Don’t overlook the design potential in your bathroom. At Kastler Construction, we are familiar with the various interior design styles that can transform your bathroom into a relaxing space. Whether you are replacing old flooring or installing a new tub or shower, we can help you make your vision a reality. A remodeled basement can make the perfect family gathering space. Even during the harsh Michigan winters, you can be toasty warm in your next remodeled basement from Kastler Construction. We make sure that all the remodeled basements we create are both beautiful and functional. If you are interested in any of our remodeling services, feel free to contact our office at (248) 655-5580. At Kastler Construction, we are always happy to help our clients make their homes look their best.